Little Red Riding Hood is retiring! Yes, after years and years serving the storytelling world with her gracious presence, Little Red Riding Hood has taken her final stroll through the woods to Grandma’s. 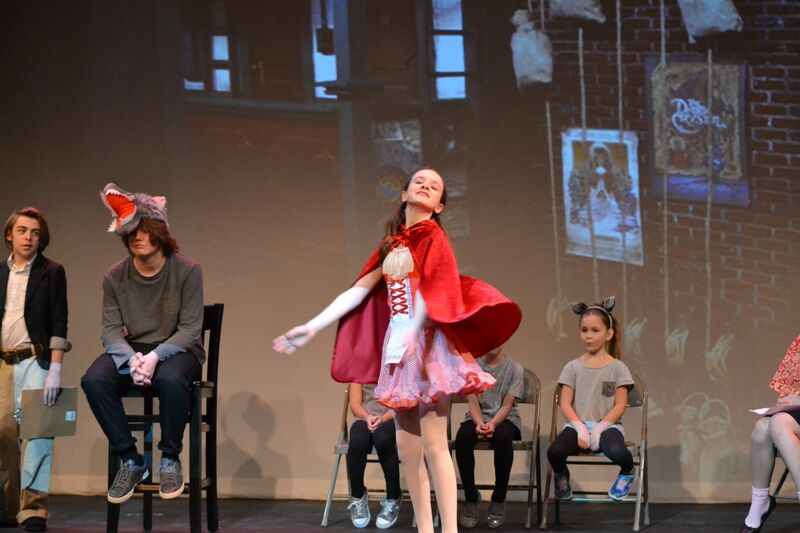 Of course, the story still needs to be told to new generations of children, so a nationwide search is under way to find the NEW Little Red Riding Hood! Little Red herself will conduct the audition and choose her own replacement. However, once she does, she decides that she doesn’t want to quit, creating all kinds of problems for everybody in fairytale land! A wild and funny new adaptation for the entire family. Adults as well as kids will laugh out loud at this crazy farce!